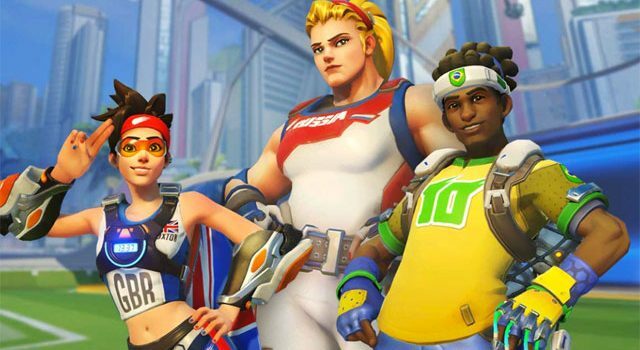 One of the more popular arcade modes in Overwatch could make a return in the coming days, with the heavily rumoured return of the Summer Games set to kickstart a new era of Lucio Ball. That’s if the latest PTR update is anything to go by, with some fairly obviously links to Lucio Ball noticed in the career progression profile of all players that updated to the latest patch on PC. Redditor, Elooohell, noticed (via PVP Live) in the PTR Career Profile that “goals”, “interceptions” and “saves” are all listed. It would be rather strange for Blizzard to include these in the profile listing without actually having plans to bring back Lucio Ball. Back in May, game director, Jeff Kaplan, said Blizzard was planning to bring older events back to the game with “some minor changes”. 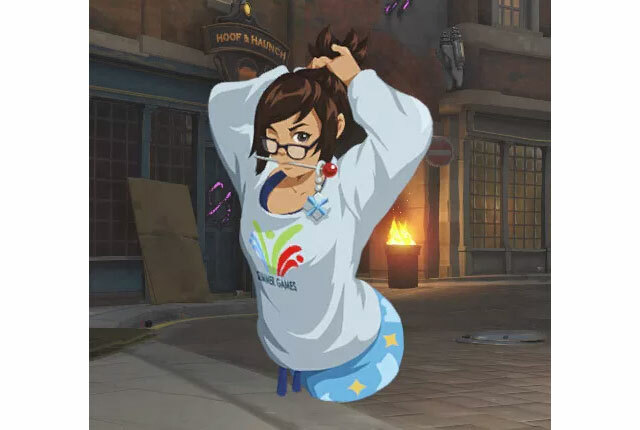 The Overwatch community was intrigued by a Mei skin during the Uprising event, which saw the defence character donning a Summer Games-themed t-shirt. 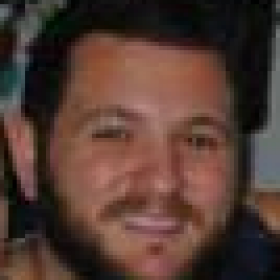 This prompted fans to reach out to Kaplan and the team, and that’s when he confirmed there were plans to bring back old events in one form or another. The popularity of the Summer Games event last year — namely the Lucioball mode — has many thinking and hoping that the event would return in weeks after the conclusion of the Anniversary Event, which finished up last week. 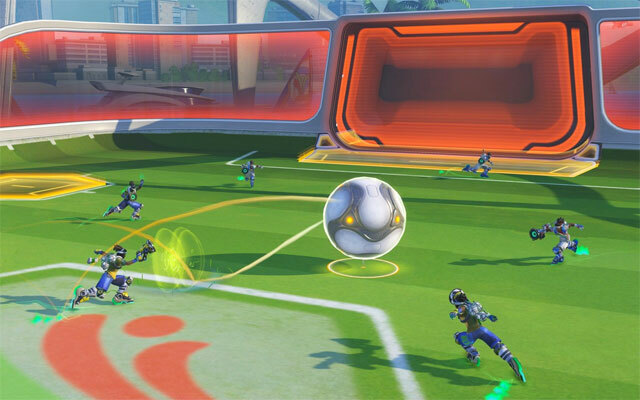 We know that the Summer Games will return in some way, and with them we could see the return of the very awesome Lucio Ball.